The joint Ukrainian-American exercises Sea Breeze 2019 will be held in the northwestern part of the Black Sea. "As expected, the international exercises will take place in the north-western part of the Black Sea, in Nikolaev, Kherson and Odessa regions," - said in a statement on the website of the Ministry of Defense. 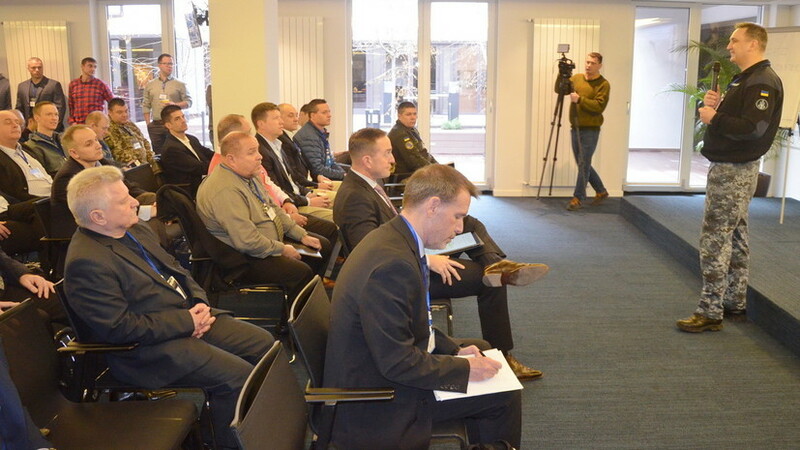 On February 11, the Sea Breeze 2019 exercise planning conference began in Odessa. Last summer, Sea Breeze 2018 sea exercises together with the United States were held in Ukraine. The official representative of the Russian Foreign Ministry, Maria Zakharova, called the Sea Breeze 2018 teachings in the Black Sea an attempt to provoke tensions.